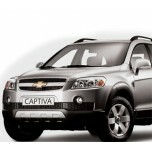 ITEM: Luxury Aluminium Sports Pedal Plate Set for 2008-2013 Chevrolet Captiva / Winstorm MANUF.. 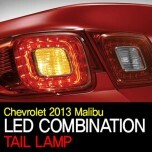 ITEM: Rear Combination Tail Lamp Assy for 2013 Chevrolet Malibu MANUFACTURER : CHEVROLET .. 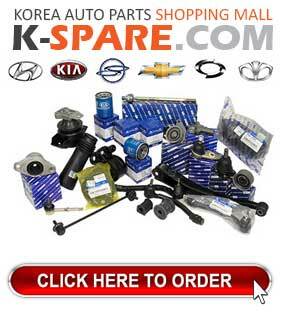 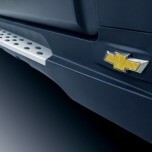 ITEM: Side Door Garnish Set for 2011-2013 Chevrolet Orlando MANUFACTURER : Chevrolet ORI.. 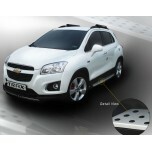 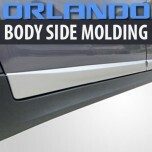 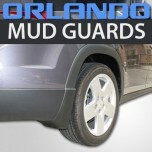 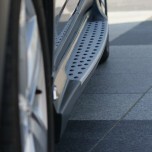 ITEM: Splash Guard Set for 2011-2013 Chevrolet Orlando MANUFACTURER : GM CHEVRO.. 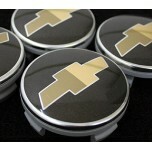 ITEM: Chevrolet Logo Wheel Cap Set 60 mm MANUFACTURER : CHANGE UP ORIGIN : MAD.. 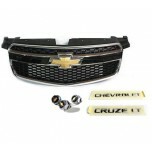 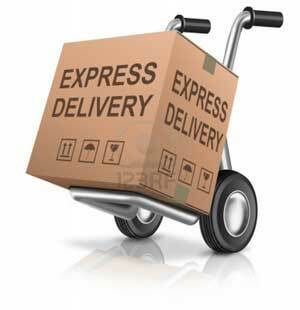 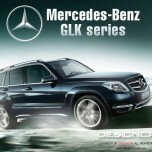 ITEM: Radiator Grille + Emblem and lettering Package Set for 2008-2010 GM-Daewoo Winstorm MANUFACTU.. 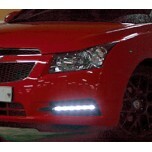 ITEM: LED Daytime Running Lights (DRL) Set for 2011-2014 Chevrolet Cruze MANUFACTURER:&nb..